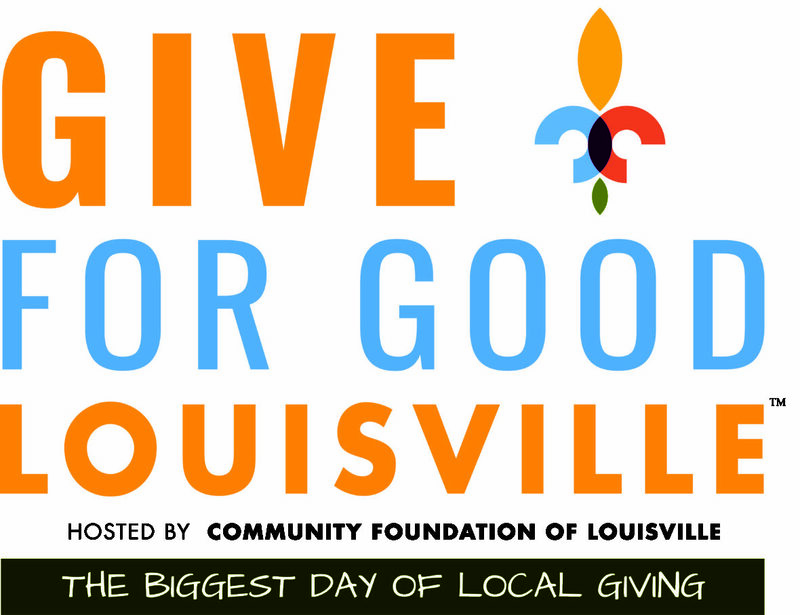 Help create homes for St. Joe’s kids by pledging to make a gift to St. Joseph Children’s Home during Give for Good, Louisville’s biggest day of local giving. 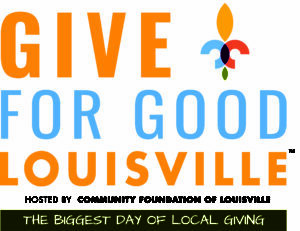 Starting at 12AM on September 13th, visit www.giveforgoodlouisville.org to make an online donation. You will have 24 hours to make an online gift, and all giving will end at 11:59PM on September 13th. Click on the link below to get connected to St. Joe’s Give for Good profile page.